We will revisit the Personal Vision Statement and program outcomes, Be prepared for a lot of time to reflect and action plan for next steps (what comes after the Fellowship). Tyra Fennell is founding director of Imprint.City, an organization seeking to activate industrial, underutilized spaces with art projects, encouraging community and economic development. Prior to launching Imprint.City, Tyra Fennell spent over five years developing and implementing programs for the San Francisco Arts Commission and is also credited for starting then SF49ers Vernon Davis’ Visual Arts Scholarship Fund, now the Vernon Davis Foundation for the Arts and 3rd on Third, an activation which continues to occur every third Friday in Bayview. 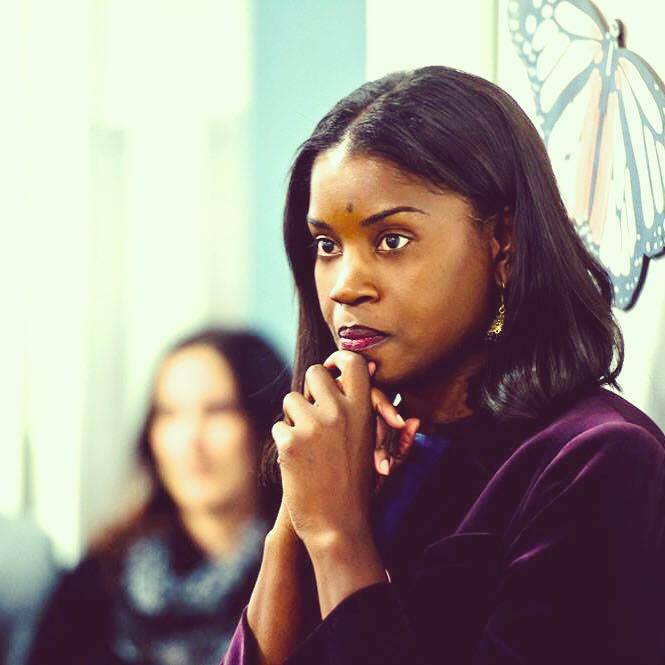 Tyra currently serves on the board of the San Francisco Bay Area Planning and Urban Research Association (SPUR) and Bayview Community Legal. She is also a resident of the Bayview Hunters Point and a Howard University graduate. 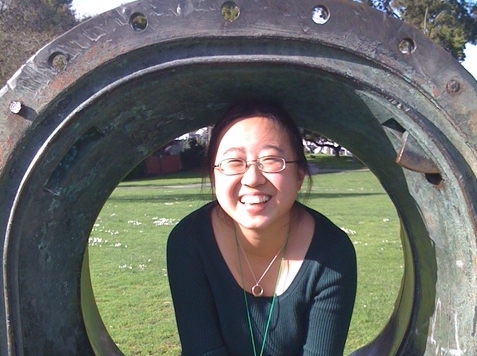 Shuai Chen is the Founder and Chief Puzzle Officer of Gr8er Good Games, a social enterprise that empowers people to do social-good through fun experiences such as scavenger hunts, races and games. Prior to Gr8er Good Games, Shuai was the Executive Director of SCRAP, a SF nonprofit institution. She is also currently an event coordinator with the SF Urban Adventure Club, a co-organizer of the No Ordinary Week (NOW!) Festival, a founder of Adult Recess, and a co-founder of Middle Circle, a nonprofit that fosters “church-like” community without religious dogma. Shuai has produced, coordinated or hosted over 700 events in the past 10 years, including educational summits, creativity workshops, field days, music concerts, cross-factional volunteer events, crafter-noons, fashion shows, augmented reality games, art exhibitions, DIY MBA workshops, Amazing Race-like challenges, corporate teambuilding games, escape rooms and more. She holds two degrees from MIT and one from Stanford in fields completely unrelated to everything she’s doing. Print and bring an article that is a snapshot of the state of your affinity topic: Cultural Equity, The Creative, Art & Enterprise, and Regenerative Practices; make sure it is from the last year. Pick one reading / media that resonated with you from the homework and write a short reflection on it, if you recommend it to others, what questions it left you with, what solutions did it show? We’ll post these reflections via FB and the blog over the next few weeks to promote the Fellowship Application process for next year. Send to Katherin by Monday May 7th, 2018, 8pm.